Newer colonial on private cul-de-sac with wooded views, minutes from Westbrook schools and shopping. A well-landscaped, sloping front yard leads to a cheery front porch and great southern exposure. 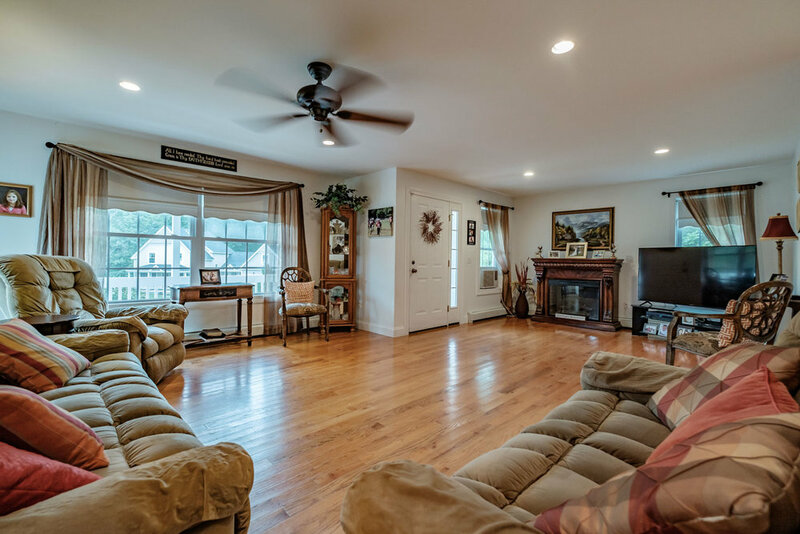 Spacious great room with gleaming hardwood welcomes you into the home. TONS of cabinet space in the spacious kitchen with breakfast bar and pantry. Dining area off kitchen, or continue through sliders to dine al fresco on large deck! Upstairs, the oversized master bedroom has great walk-in closet and space for office. Two more bedrooms and full bath complete upper level. All the storage you need in clean, dry basement and two car attached garage. This home will check all your boxes!